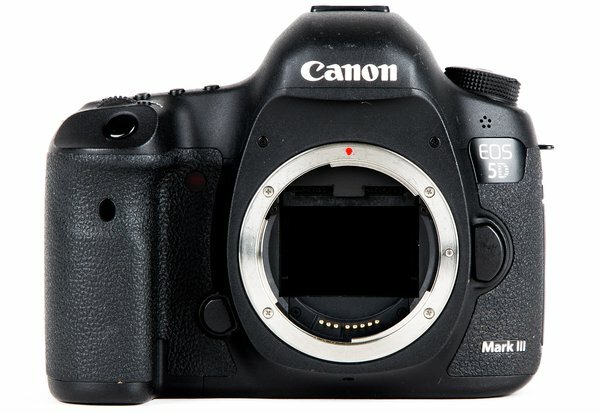 The Canon 5D Mark III is the evolution of the ground breaking 5D Mark II. On paper, the specs of the MKII and MKIII seem very similar. You could be forgiven for not drawing much of a distinction but the devil is in the details as its Canon’s attention to detail in refining the MKIII that has resulted in one of the most capable DSLR cameras on the planet. The place this is most evident is the 5D Mark III’s autofocus system. The new "61-Point High Density Reticular AF” module that provides superior autofocus in low light situations such a wedding receptions, concerts, or night photography. The high ISO performance was also improved for low light shooters. 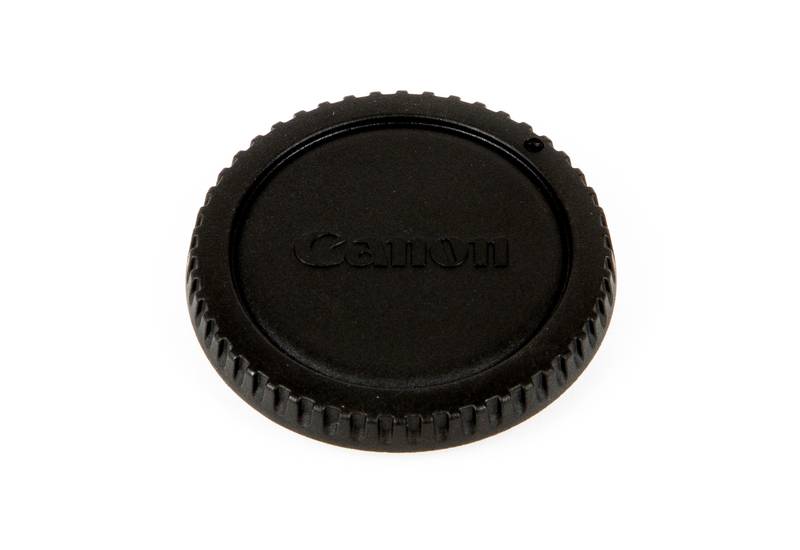 Canon expanded the normal ISO range to 100-25600 with expanded modes of ISO 50-102,400. The resolution is now 22.3 megapixels, more than enough for just about any situation. Video shooters can also rejoice at the improvements made for capturing HD footage as well. Bringing in the dedicated stop start button and movie mode toggle makes recording video much easier without having to re-orient your grip. A headphone output is also a welcome addition so you can monitor your audio while recording. Canon chose to stick with H.264 .mov files but you can now choose between IPB (smaller file size) or ALL-I compression (higher quality). The recording time limit has also been increased to just under 30 minutes (split between 3 files). Canon has simply made such a well rounded camera with the 5D Mark III that there are very few reasons to have to jump up the the Canon 1DX save for ultra-high frame rate photography. Rent one today! Please note Memory Cards and manuals are not included with your rental. 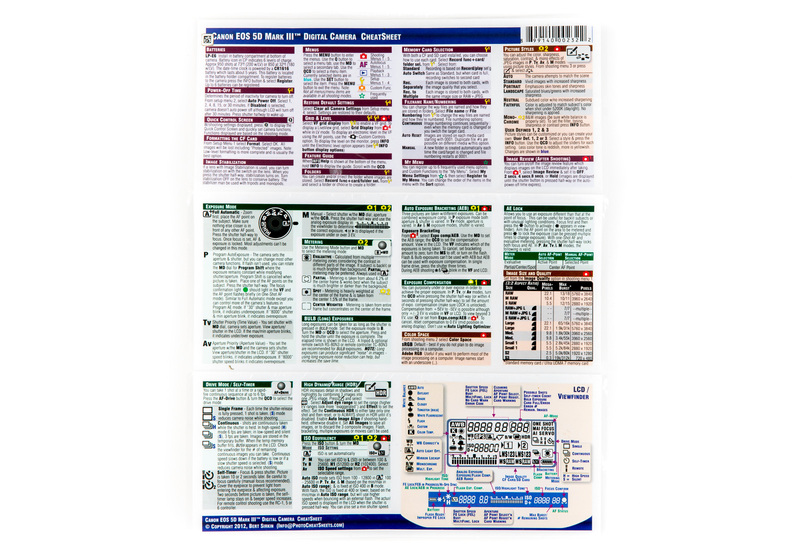 Please click here for pdf version of the manual. Your rental of the 5D Mark III will include a body, strap, 1x LP-E6 battery and an LC-E6 charger. ·Removes dust adhering to the infrared- and ultraviolet-blocking glass. ·Self-cleaning executed automatically when power is turned on or off. Manual execution also possible. ·Low-pass filter has a fluorine coating. ·The coordinates of the dust adhering to the infrared- and ultraviolet-blocking glass are detected by a test shot and appended to subsequent images. ·The dust coordinate data appended to the image is used by the provided software to automatically erase the dust spots. (8) S-RAW: Approx. 5.50 Megapixels (2880 x 1920) Exact file sizes depend on the subject, ISO speed, Picture Style, etc. -For automatic AF point selection, the AF point to start the AI Servo AF operation can be selected. -For automatic AF point selection, the active AF point can be displayed. a. The selectable metering modes can be limited with a Custom Function. ·ISO speed expansion possible to ISO 50, 51200, and 102400. ·For [Highlight tone priority], the settable ISO speed range will be 200-25600. ·ISO speed safety shift possible with Custom Function. ∗If fill flash will result in overexposure, minimum ISO 100 is set. 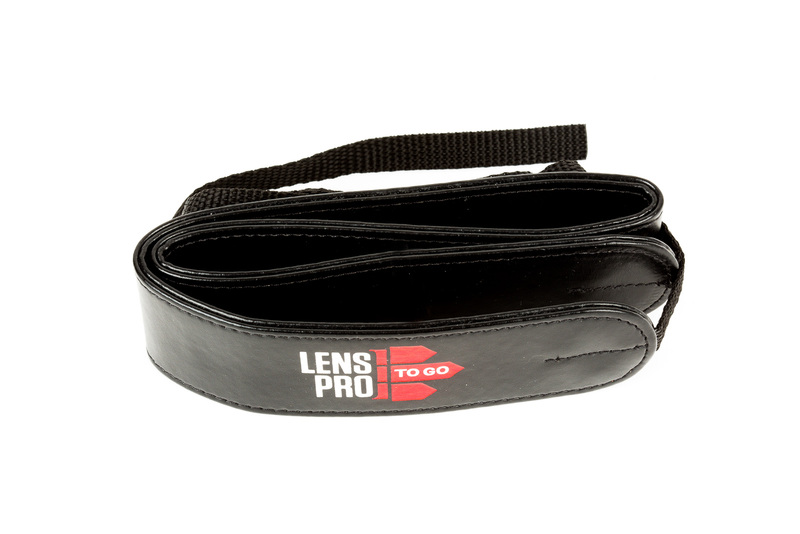 ∗For bounce flash, ISO 400-1600 is set automatically depending on the light level. In the P and Av shooting modes with Auto ISO set, the ISO speed is set automatically so that a shutter speed slower than the one set with [Minimum shutter speed] (1/250, 1/125, 1/60, 1/30, 1/15, 1/8, 1/4, 0"5, 1") is not set. High-speed: Maximum approx. 6 shots/sec. Low-speed: Maximum approx. 3 shots/sec. Silent continuous shooting: Maximum approx. 3 shots/sec. 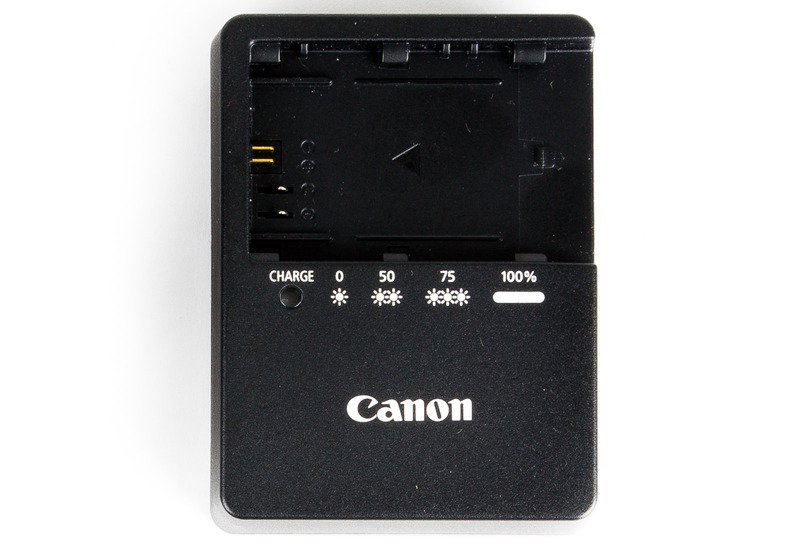 *Figures are based on Canon's testing standards (ISO 100 and Standard Picture Style) and a 8 GB card. 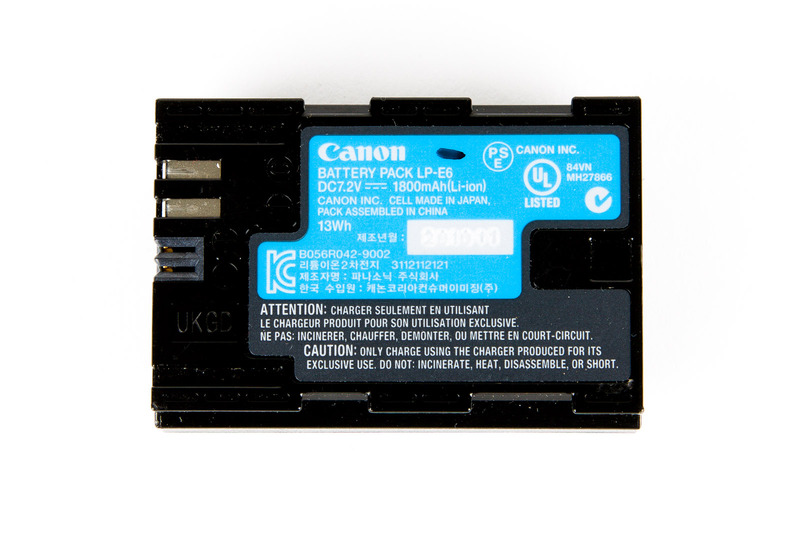 *Figures in parentheses apply to an UDMA mode 7, 128 GB card based on Canon's testing standards. ·One-point, contrast AF. Switching to another AF point possible. ·Face detection, contrast AF. Face selectable. 61-point, phase-difference AF, same as normal shooting. ·The active metering time can be changed. * Movie shooting does not stop when the file size reaches 4GB. * If Highlight tone priority is set to enable, the settable ISO speed range will be ISO 200 - 12800. * Shutter speed (1/30 - 1/4000 sec., signal accumulation time), aperture, and ISO speed automatically set.